If you’re looking for a reputable firm specializing in affordable window replacement, Countryside, IL homeowners turn to the professionals at Best Windows. We serve the entire Chicago metro area, providing top quality energy efficient window sales and installation services. Best Windows is a firm specializing in window replacement in Countryside, IL and the surrounding region. We carry and install a vast array of Energy Star windows that will improve your home’s energy efficiency by ten percent or more! That’s because Energy Star windows work to keep you cool in the summer and keep you warm in the winter, so you’ll enjoy lower heating and cooling costs, along with an improved aesthetic appearance. The Energy Start program guidelines, which are established by the United Stated Department of Energy (DOE), apply to a wide range of different styles of replacement windows. Fiberglass is a common type of Energy Star window frame, as it’s durable, lightweight and low maintenance. These frames may be hollow or they may be filled with an insulation material. Vinyl replacement windows also provide optimal insulation and energy efficiency. They often have metal and wood components, especially for windows with a wide window sill. Aluminum window frames are low maintenance, durable and many contain a percentage of recycled aluminum. These windows usually include thermal breaks to reduce the amount of heat transfer through the window. Wood frames are another option that’s especially popular among those who are seeking replacement windows in Countryside, Illinois’ more historic neighborhoods. They may include vinyl or aluminum components to improve durability and maintenance. You can also choose from other window frame types, like combination windows (which are made from a blend of materials) and composite window frames, which are created by blending materials during the manufacturing process. Did you know that when you opt for Energy Star window replacement, Countryside, IL residents could be eligible for state and federal incentives? It’s true! 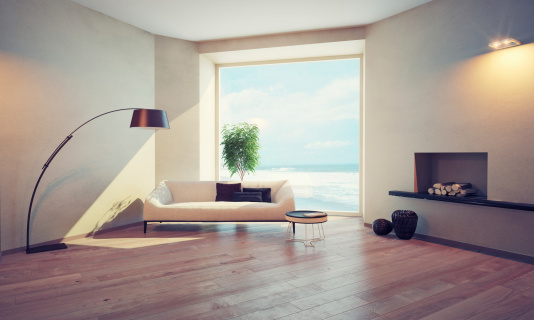 You could enjoy a tax benefit for installing these energy efficient windows. Best Windows maintains an A+ rating with the Better Business Bureau and we guarantee our work. After all, if we don’t stand behind our work with confidence, how can you do the same? If you need affordable window replacement, Countryside, IL residents trust the experts at Best Windows! We invite you to call us today for a no pressure, no stress price estimate for your replacement windows, skylight installation and beyond. To schedule an appointment for an estimate, call us today at (708) 204-2446 or click on our contact form for a super fast response!. You can also visit our website Bestwindows.net to know more about window replacement Countryside IL.